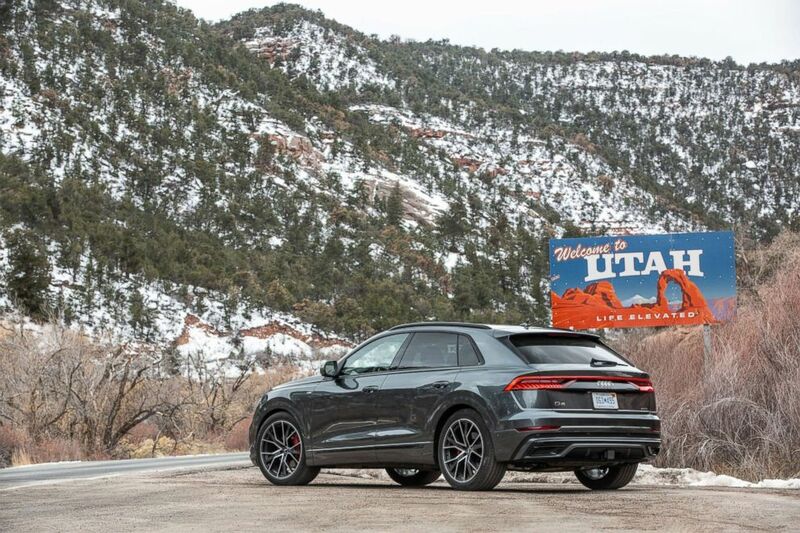 When the Los Angeles Rams face off against the New England Patriots this Sunday for Super Bowl LIII, the team will be cheered on by one special, devoted fan. The Rams posted a video to Twitter on Jan. 24 of wide receiver Brandin Cooks inviting the team’s custodian, Alfonso Garcia, into a room for quite a surprise: two tickets to the big game. 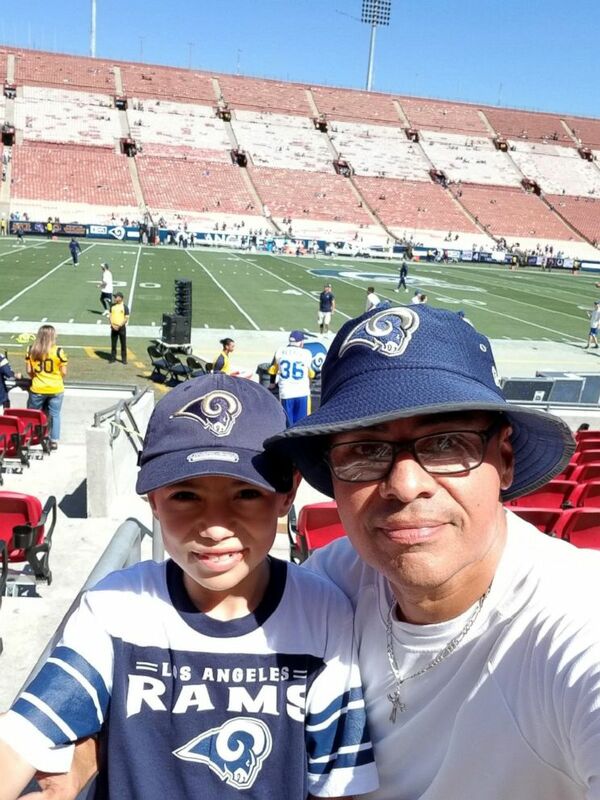 The Los Angeles Rams gave two free tickets to the Super Bowl to team staff member, custodian Alfonso Garcia, and his son, Josh, as well as flight and hotel accommodations for the trip, the team said. Cooks told Garcia that the team needed to see him there in the stands, cheering them on, and reminded him that he now had to surprise his son with the news. «Having developed a close relationship with Alfonso over the past year, receiver Brandin Cooks wanted to present the surprise to Alfonso as a way to express his gratitude for the role he’s played in the team’s success this season,» the team said. «From the bottom of my heart, you know, I thank you, everybody,» Garcia told Cooks in the video.